about:blank | Mac App Storeのアプリ検索・ランキング BuzzMac! 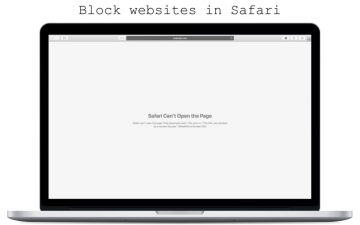 about:blank is an app that blocks websites in Safari . I use it to break my bad browsing habits and to stay productive. You specify the websites that you want to block on your mac or iOS device, which are then synchronized across all your other devices. 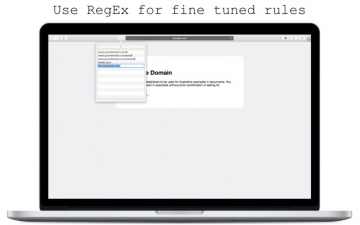 The rules are based on regular expressions, which allows for fine control over a blocked URL. For example you can block the landing page of YouTube and still watch individual videos. Furthermore you can block websites on the fly inside of Safari .